"As a player to come into it, it's exciting," Gausman said. "I could tell from the first day I got here that these guys are the real deal. They want to win, not just now but in the future." Gausman, making his first home appearance since getting traded from the major leagues' worst team in Baltimore, allowed six hits and no walks, striking out eight and throwing 71 of 94 pitches for strikes. 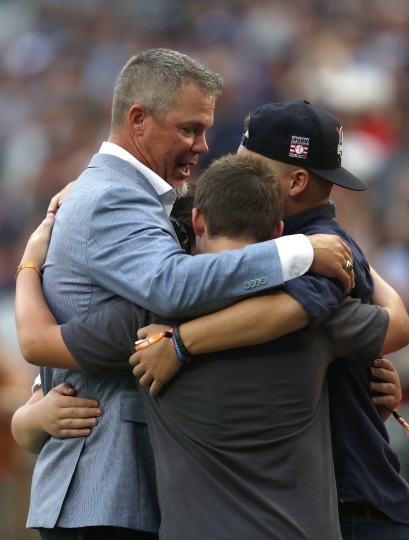 He pitched the entire game from the stretch, marking the first time he could remember doing so. "It was something that was working in my bullpen," Gausman said. 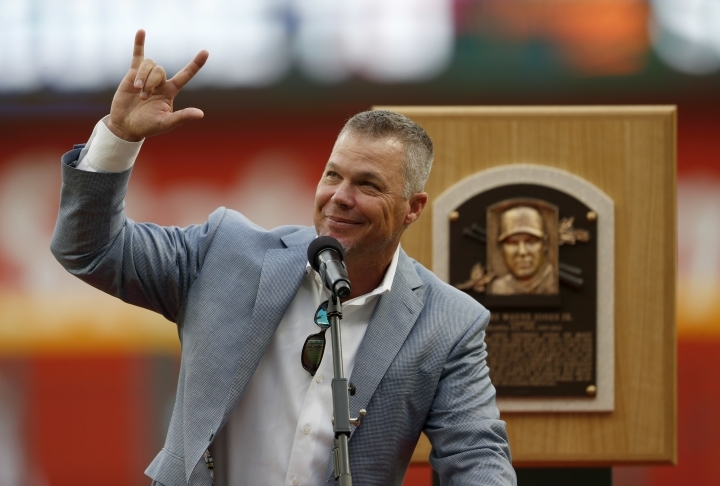 "(Pitching coach Chuck Hernandez) was like, 'You can pitch out the stretch the whole game if you want to.' I felt like I really didn't miss a beat. It didn't feel weird at all." 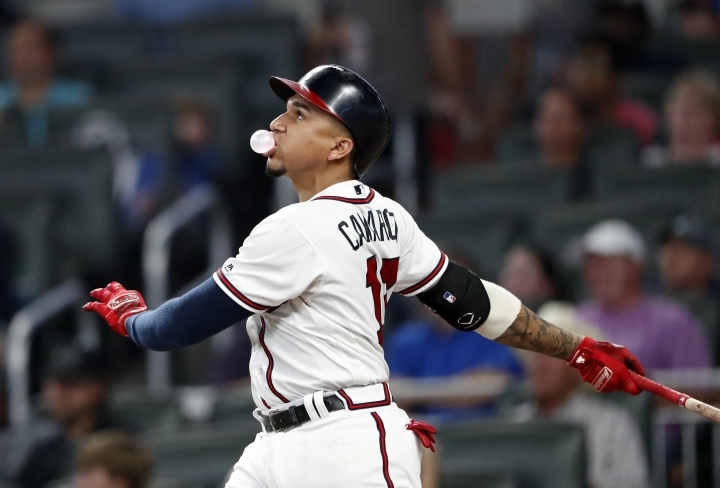 The Braves led 3-0 in the first on doubles by Markakis and Camargo and Inciarte's single. 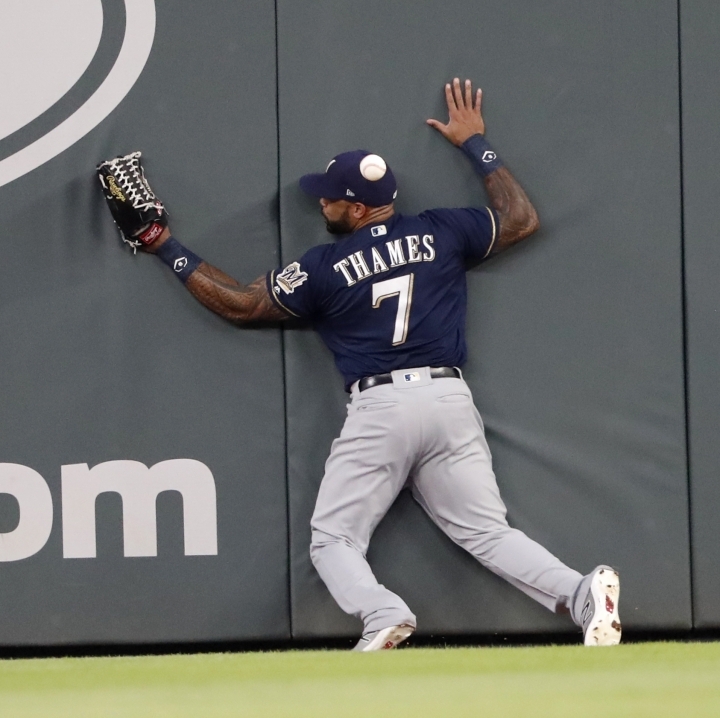 They went up 5-0 in the third when Markakis walked and reached third as right fielder Eric Thames appeared to misjudge Camargo's double near the wall. Inciarte's single drove in both runners. 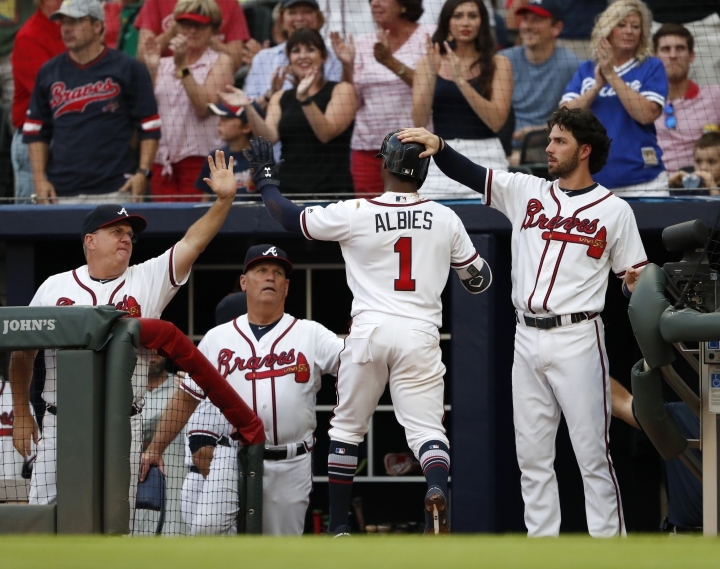 The lead swelled to 7-0 in the fourth on Freddie Freeman's RBI single, which chased Brewers starter Freddy Peralta (5-3), and Markakis' sacrifice fly. "We made some adjustments but we didn't try to make too many changes in our approaches specifically," Camargo said through an interpreter. "Just little tweaks here and there. 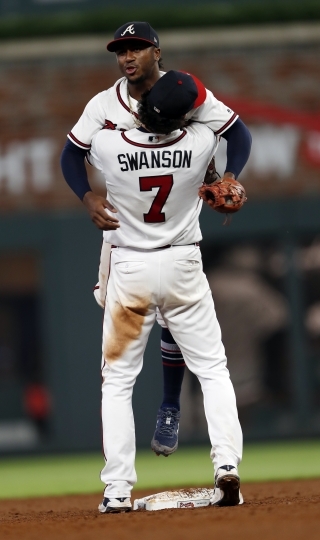 (Markakis) kind of got the charge going early and then it kind of snowballed for the rest of us there." 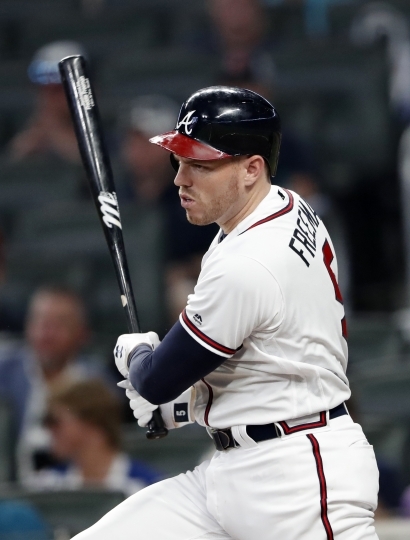 Freeman and Houston's Yuli Gurriel are the only players in the majors this year with three double-digit hitting streaks. 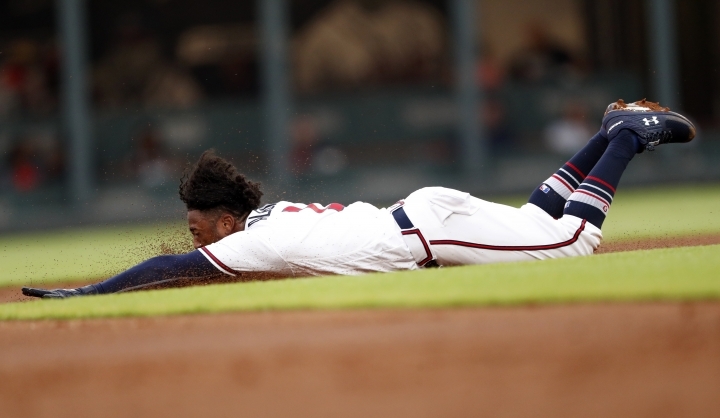 Freeman had streaks of 16 and 10 games before his current 12-game run began July 29. He's hitting .362 over the recent stretch. ... Markakis, the NL doubles leader, has 35 doubles in each of his last four years. 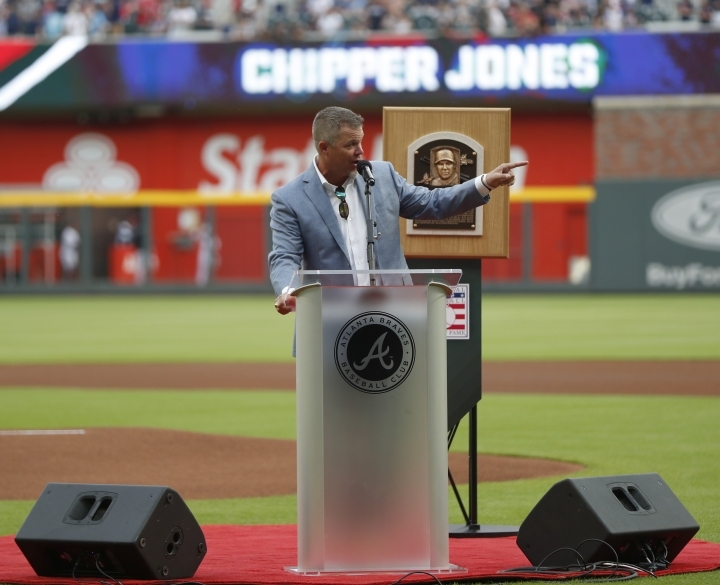 Only Chipper Jones and Hank Aaron, each with five, have more in Braves history. 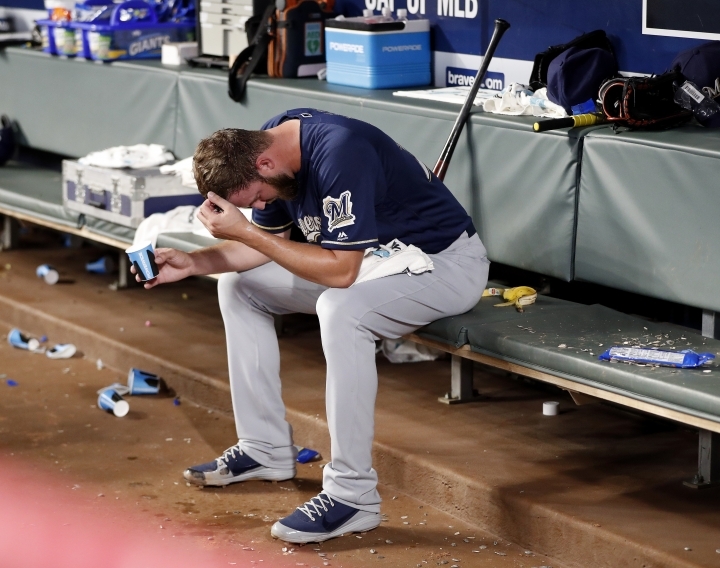 Brewers: RHP Joakim Soria was placed on the 10-day disabled list with a right groin strain. 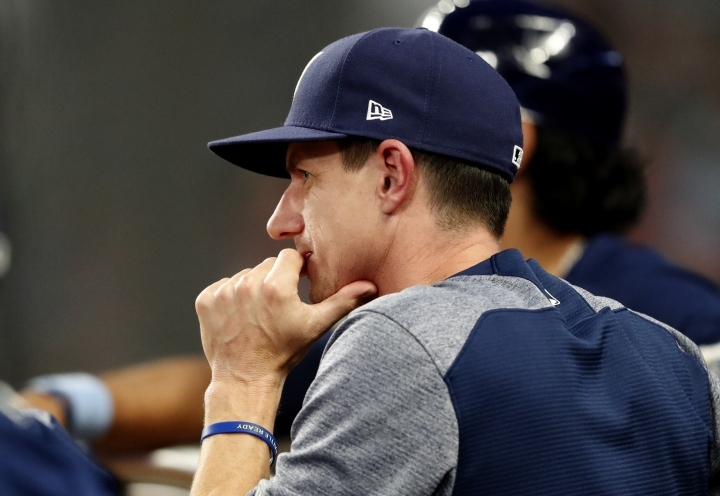 He was injured while giving up a grand slam to Hunter Renfroe in the ninth inning of Thursday's 8-4 home loss to San Diego, leaving the game after facing two batters. 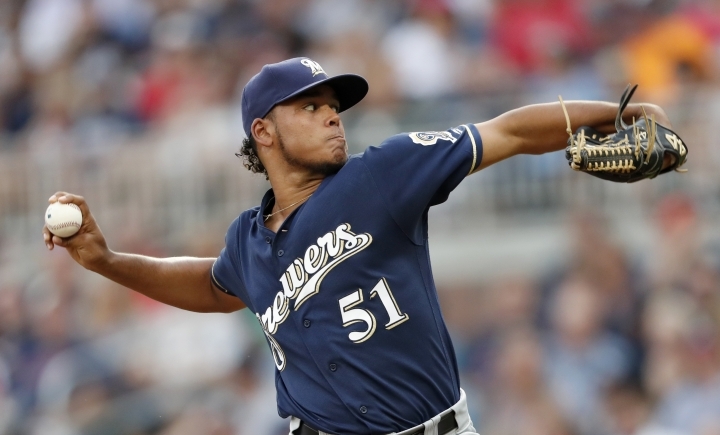 Soria has a 1.59 ERA in seven games since Milwaukee acquired him in a trade two weeks ago with the Chicago White Sox. In 40 games overall, he is 0-3 with a 2.44 ERA and 16 saves in 20 chances. Braves: RHP Anibal Sanchez is hobbled by a bruised left calf from Thursday's no-decision at Washington and might not make his next start in Monday's doubleheader against Miami. If Sanchez can't pitch, Touki Toussaint could come up from Triple-A Gwinnett and make his major league debut. Toussaint is 6-6 with a 2.68 ERA in 21 combined starts for Gwinnett and Double-A Mississippi. 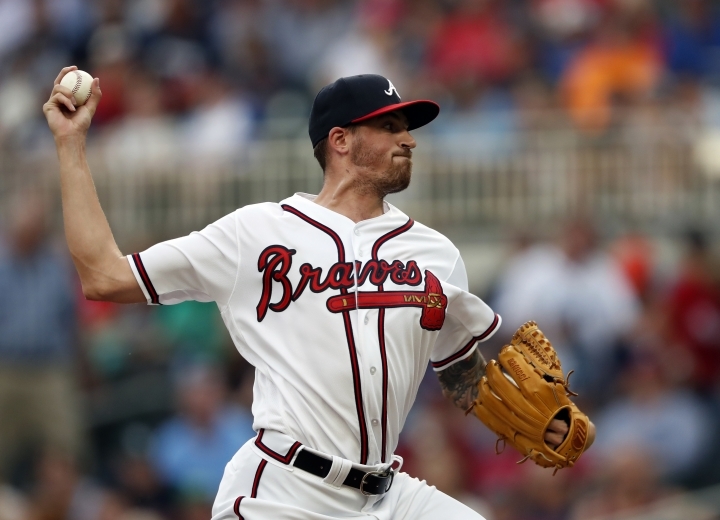 The Braves are down three starters with Max Fried, Mike Soroka and Brandon McCarthy on the DL. Braves: RHP Julio Teheran (8-7, 4.48 ERA) has allowed 15 runs — 13 earned — in his last three starts, a span of 15 innings. 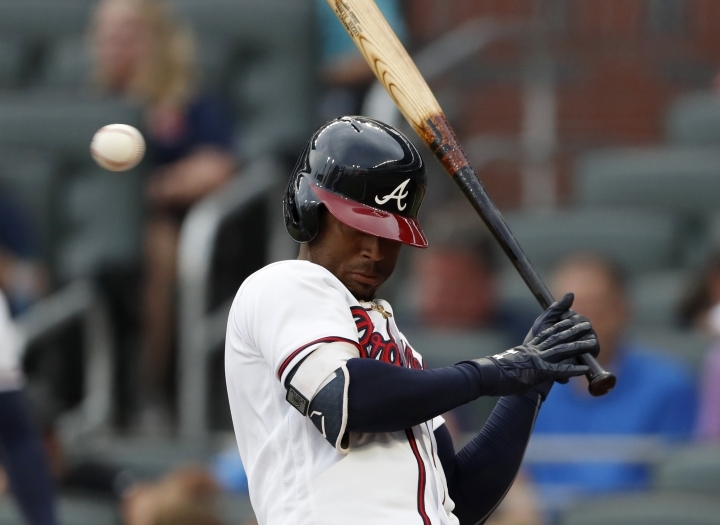 A fixture in Atlanta's rotation for the last six years, Teheran has given up 22 homers, second-most in the NL.